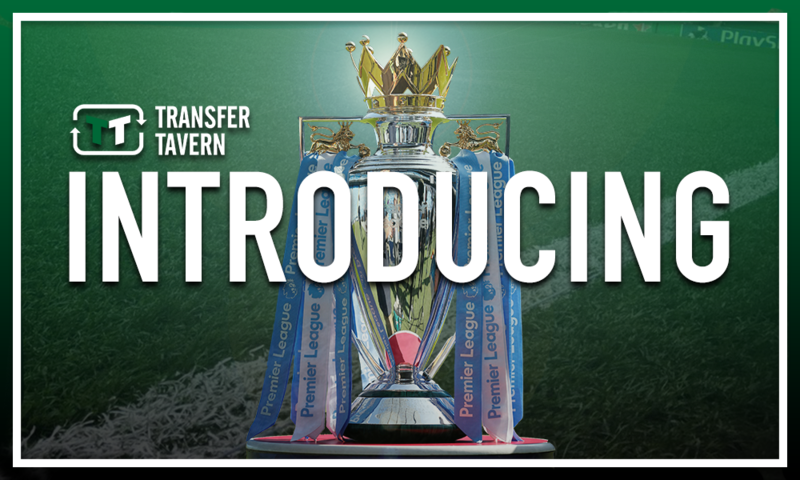 Introducing: The Bournemouth man yet again battling to make a name for himself in England | The Transfer Tavern | News, breakdown and analysis on all things football! Forced to compete against an attack of Mohamed Salah, Sadio Mane and Roberto Firmino, it is a surprise that Dominic Solanke has only just left Liverpool. But what is probably more surprising to some is that he joined Bournemouth, a team who also have a firing attack presently. With his ligament injuries behind him, Callum Wilson has been able to find the the back of the net regularly this season. 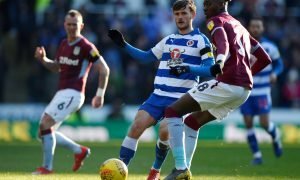 Elsewhere, Joshua King, who managed to register an impressive 16 goals back in the 2016/17 Premier League campaign, has also been getting his name on the scoresheet this term. Considering that, Solanke could easily find himself in a similar predicament to the one he was in at Liverpool if he is not already. 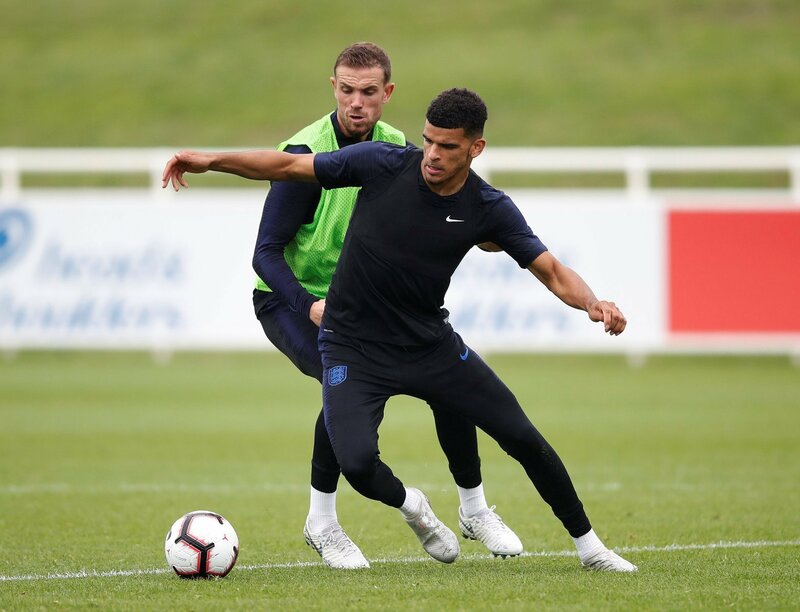 At Bournemouth, what works in Solanke’s favour is that Eddie Howe uses two more traditional No.9s in attack, giving the 21-year-old a clearer path into the first team. But with the form Wilson and King are in, it is still hard to see how Solanke can become a regular at the Vitality Stadium. With that in mind, it is difficult to make sense of the England international’s decision to leave Liverpool for Howe’s side. What is done is done, though perhaps all of this can be a lesson other young English players such as Callum Hudson-Odoi can learn from. Like Solanke was, Hudson-Odoi is said to be keen on leaving Chelsea for another big club in Bayern Munich (Sky Sports), a club where the 18-year-old might not be given any guarantees with Niko Kovac already having Kingsley Coman and Serge Gnabry to call upon. Be it Chelsea, Liverpool, Bayern Munich or Bournemouth, the likes of Solanke and Hudson-Odoi need to be playing, something the former might again struggle with next season.